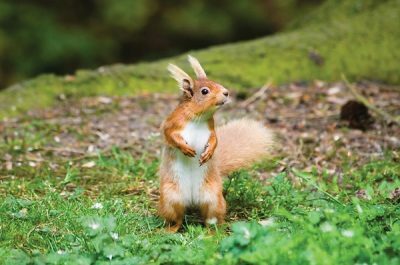 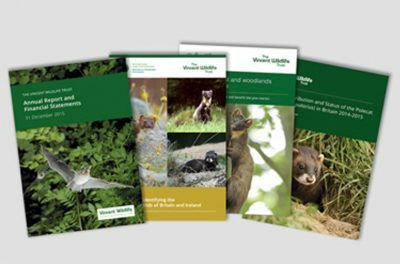 Our species information brings together contributions from experts throughout Ireland to assist in the conservation and research of these selected Irish mammals. 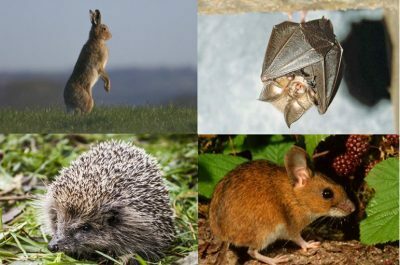 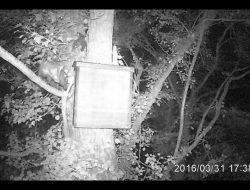 More information and useful links to other organisations focused on Irish Mammals. 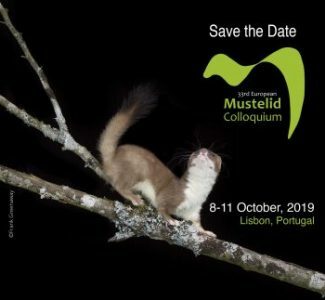 European Mustelid Colloquium 8-11th Oct 2019 - early bird fees available until 31st May. 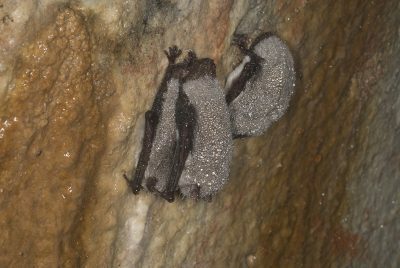 Henry Schofield describes how his first trip to Nietoperek in 1992 was the start of an annual bat count in Poland.